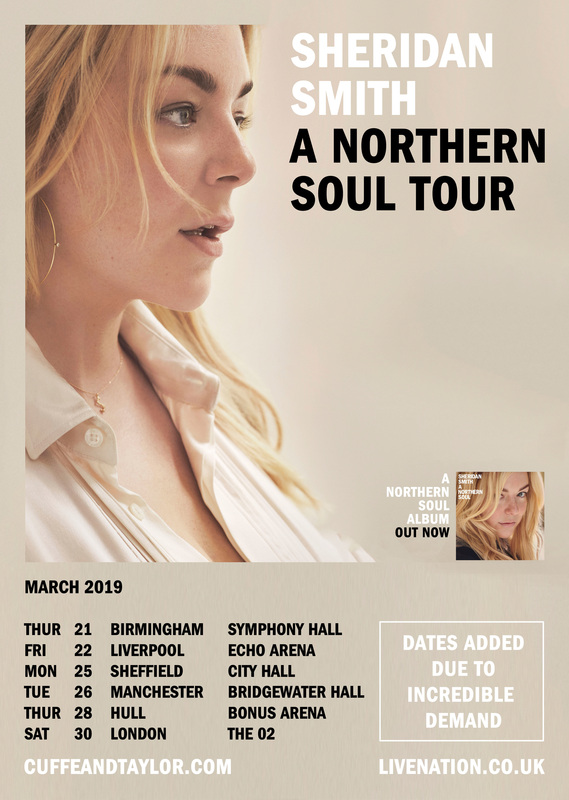 (LONDON, U.K. Monday 19 November 2018) – Following the release of her critically acclaimed second album A Northern Soul and the intimate ITV special which captured an insight into the life of the award-winning star, Sheridan Smith today announces further dates for her 2019 U.K. tour. The additional dates will precede the already announced London date at The O2 on 30 March 2019. Tickets go on sale on 23 November at 9 am at LiveNation.co.uk. Sheridan’s latest sophomore album delved into her own personal experiences to co-write a heartfelt and deeply personal collection of contemporary songs. 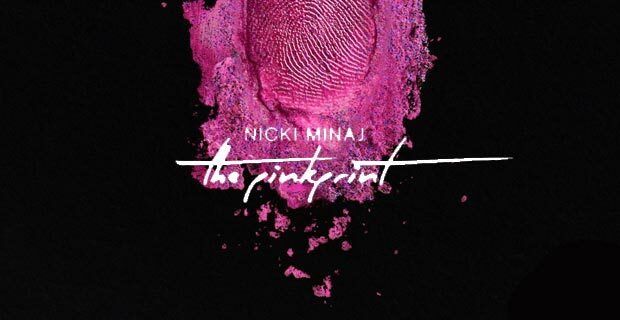 She collaborated with some of the world’s leading songwriters including the album’s Grammy-winning producer Jimmy Hogarth (Amy Winehouse, James Bay), plus Amy Wadge (Ed Sheeran, Kylie) and Eg White (Adele, Florence + The Machine). I’ve loved getting back into the music,” says Sheridan. “It feels great to be able to sing a song while telling a story in three minutes. 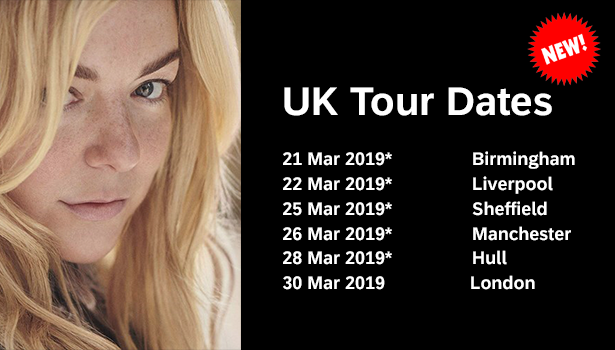 I’ve been working with some amazing people who can get inside my head and help me write these great songs about my life.” Don’t miss Sheridan Smith on her 2019 U.K. tour. 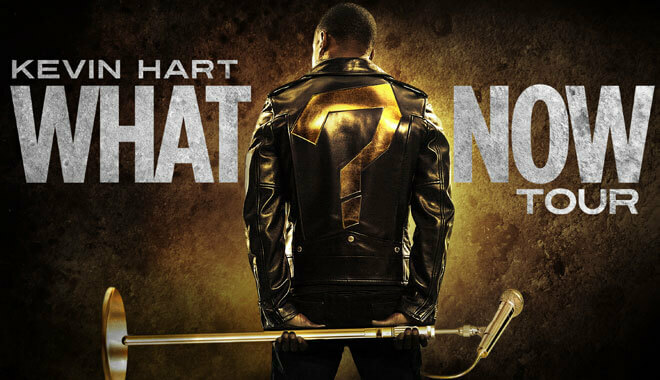 Tickets go on sale on 23 November at 9 am at LiveNation.co.uk.